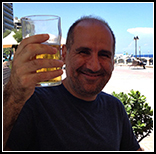 Dear reader of the blog. Thank you for visiting me… this is a bit of professional bias due to the work I’m doing, support by email to online poker players: thank you for contacting us, and they: sooon of bitcheeees those whores of your motherssss you must all die with a testicle cancer and so on… but we keep stay impassible and, overflowing with professionalism, continue undeterred: dear customer, our shuffle is completely random and so on, because these kind customers or doesn’t know how to play, or, even worse, they know how to play but haven’t still figured out the blatant obviousness of the fact that poker is basically, essentially, metaphysically, a game of luck. Ah, and others: uhhhh but yesterday I had a lot of money and this morning they disappeared!! Well, actually that was me, I found my own emails that I sent when I was on the other side of the fence and sometimes, maybe because playing drunk, the next morning I didn’t remember of having lost everything and was accusing my future upright company. It was not many months ago, but how naive I was, if I think about it now. 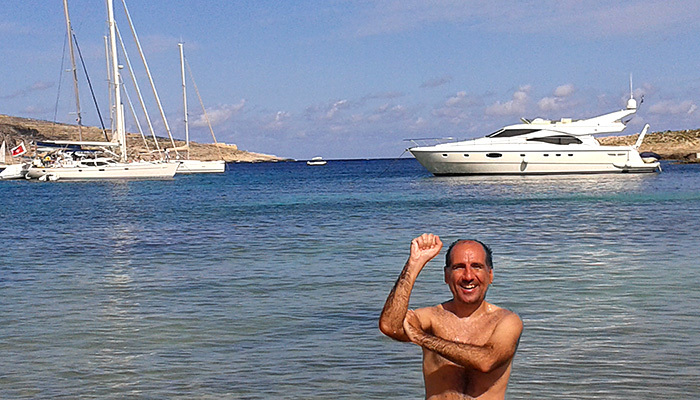 But enough now about poker, let’s talk instead of Malta where I live since almost one year. Malta, as you can see on the map, is an island in the middle of the Mediterranean. And already from this you can spot the different attitude of who emigrated here: the young whimper that they feel isolated from the rest of the world, that in London there is the concert of I don’t know who, that in Ko Phan Ghan there is the full moon party and similar frivolous amenities. On the contrary, people like me that has, let’s say, reached a level of quiet wisdom that freed him to be a slave to external stimuli, as well as having personally verified that the world at the end it is not so much karasciù, well such a wise man does not complain about being in a place where there is almost always sun and sea sea sea all around and actually sees this as a sort of aristocratic isolation from a world that does not deserve him and never deserved. And anyway, it’s not so isolated. Every year is visited by over a million tourists and many companies, especially indeed of online betting, came here bringing thousands of workers, mostly European. 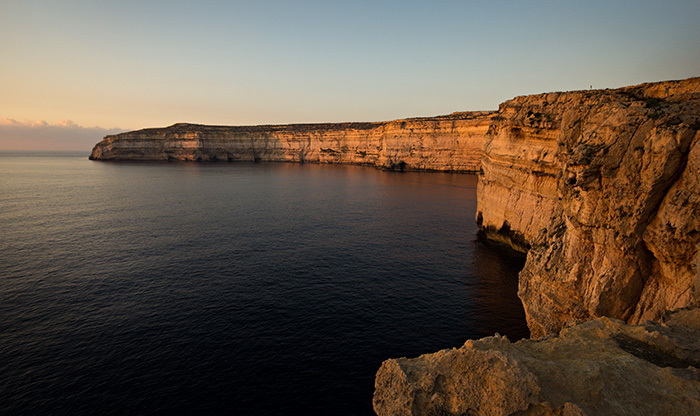 Maybe this association island-isolation is more a kind of psychological legacy because nowadays, for distances greater than a few hundred km people take anyway the plane and Malta is well connected. 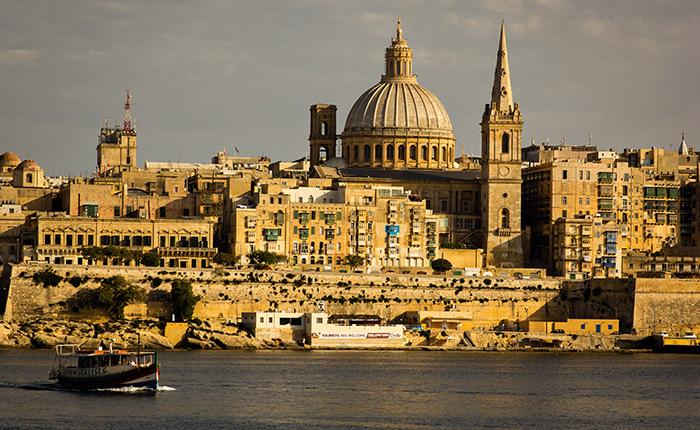 The “three cities” views from Valletta: Bormla, Birgu and Senglea. 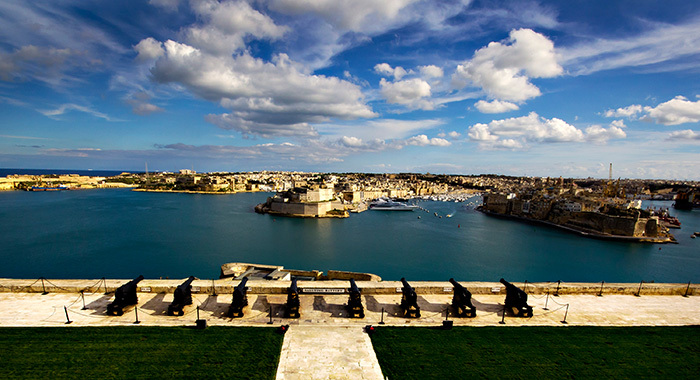 The one in the center, Birgu, is also called “Vittoriosa” (Victorious) because it was the capital during the famous siege of 1565 when Malta incredibly (miraculously for other versions) managed to resist to Turkish army. 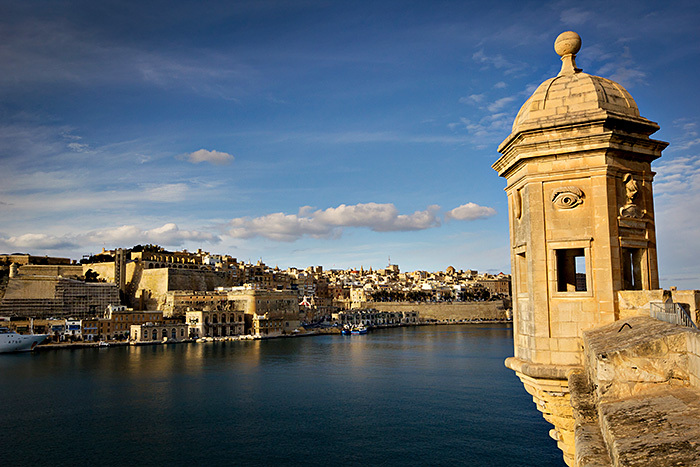 Valletta seen from Senglea (also known as Isla). At the time of the siege, Valletta was not fortified as it is today and it was soon half occupied by the Turkish Army. It resisted for over a month the tip, on the right in the photo, Fort St.Elmo. The Co-Cathedral of St. John, founded by the religious-military order of the Knights of St. John, born around 1100 in Jerusalem to help pilgrims in the Holy Land. After the conquest of Jerusalem by the Turks, the Knights ended up in Cyprus, Rhodes, and finally in 1530 in Malta, offered him by Charles V. They were driven out by Napoleon in 1798 at the beginning of his Egyptian campaign (two years after Malta came under British rule, until the independence in 1964). The cathedral was initially austere and bare, as it is still now outside. 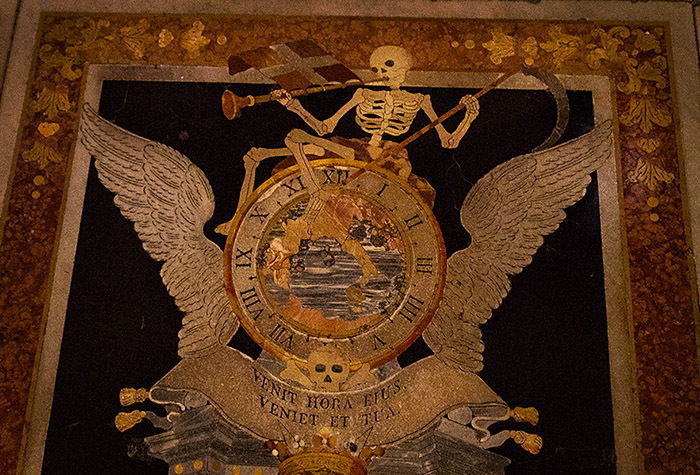 But soon the knights began to compete with each other and with other churches in embellishing it, and today is one of the most richly decorated churches in the world. In particular, the floor is formed by the marble decorated tombs of the knights, each one a masterpiece. The most important masterpiece, however, is a painting done by Caravaggio during his stay in Malta, representing the beheading of St. John. 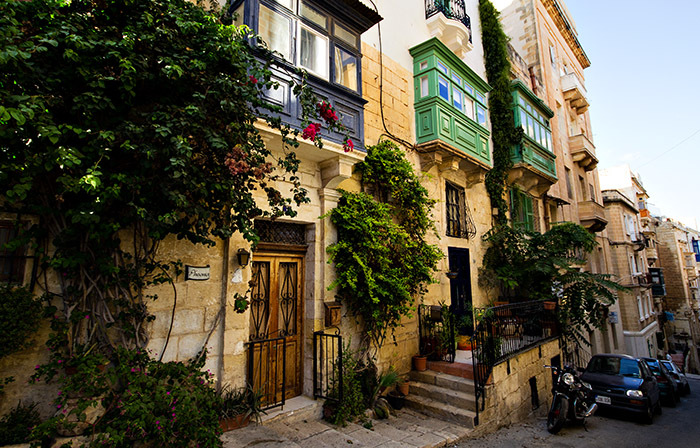 A street in Valletta, with typical wooden colored balconies. Valletta view from Sliema. Sliema is the economic center of Malta. The whole area around Sliema is an unique conglomeration formed by several cities that are actually so attached each other to appear as districts of one large single city. 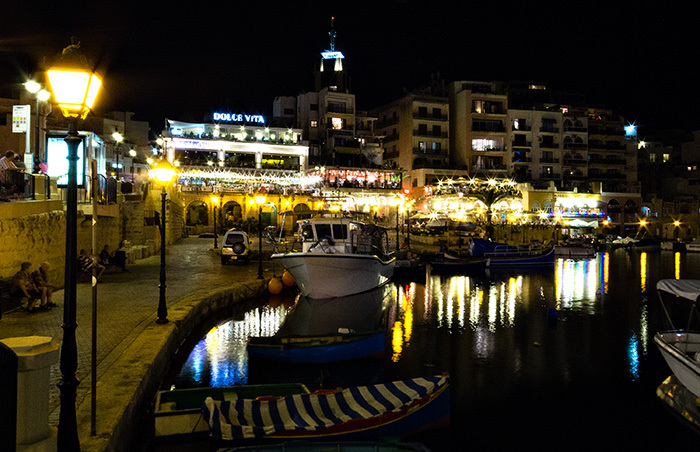 The end of a beautiful promenade that, starting from Sliema and following some bays of the residential area of San Julian, arrives to Paceville, the nightlife area. 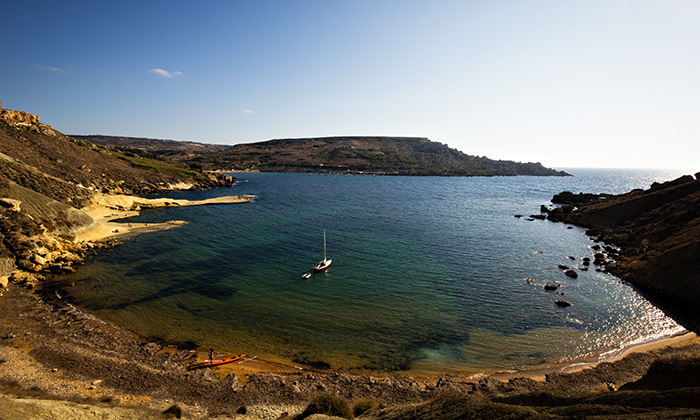 The archipelago of Malta is made ​​up of 3 main islands: Malta, Gozo and Comino. 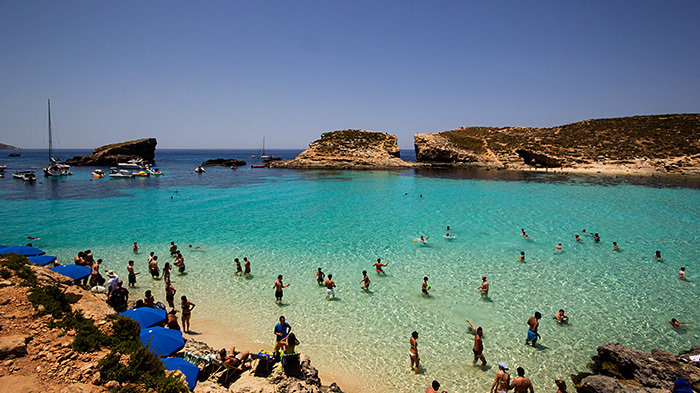 Comino is a small island between the other two, with a bay called Blue Lagoon where there is a sea that seems Caribbean. 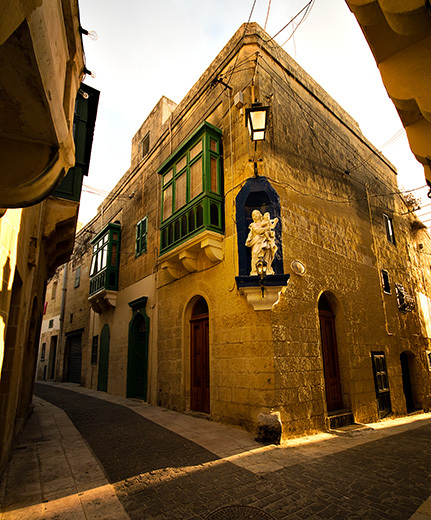 Street in Gozo, the second largest island. 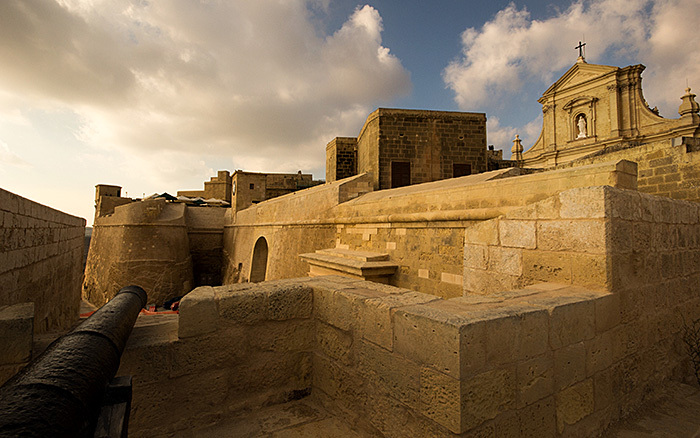 The fortified citadel of Gozo. 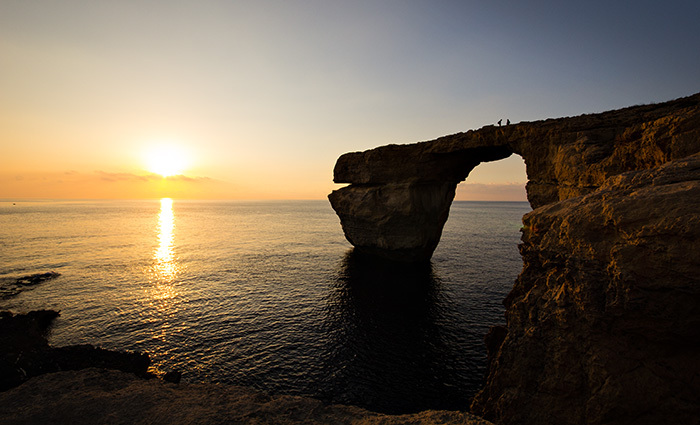 The so-called “Azure Window” in Gozo. 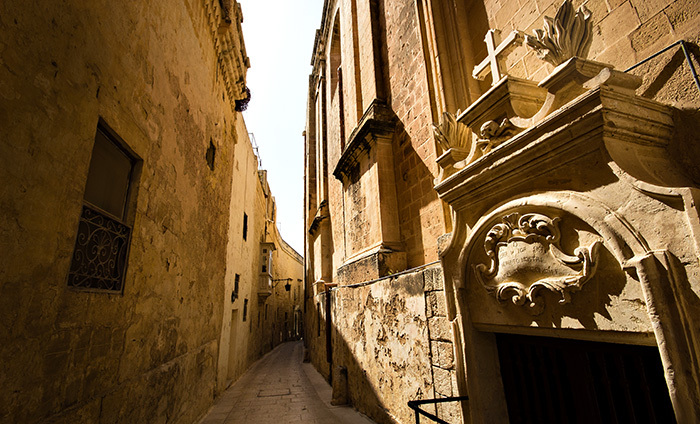 A narrow street of the old capital, Mdina. 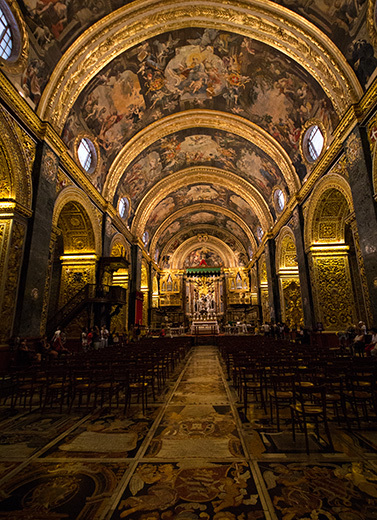 It is located on the top of a hill, in the middle of Malta, as far as possible from the coast, then the safest place from the attacks by sea over the centuries. The first traces of settlement date back to 4000 BC. 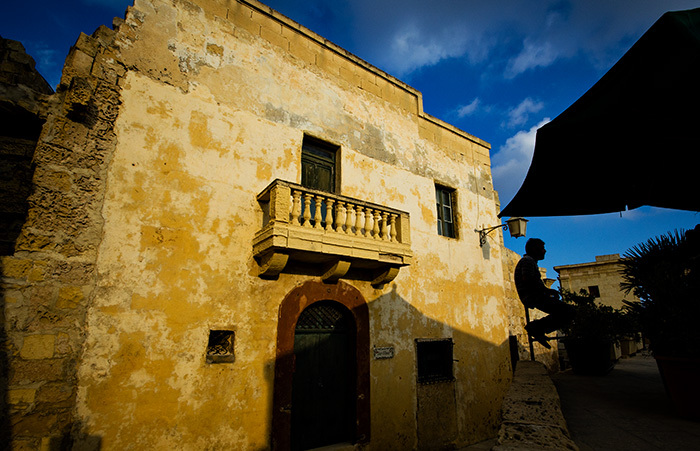 It was fortified during the occupation of the Saracens (in the Islamic world “medina” is the old part of the city). Today has mostly kept the character of a medieval citadel, formed by small streets inside large defensive walls. Done with the “panorama” feature of the mobile. It is between Ghan Tuffielha Bay and Golden Bay, in the north-west. On the right, one of the many watchtowers scattered all along the coast of the island. The beach on the left of Ghan Tuffielha Bay and Golden Bay. 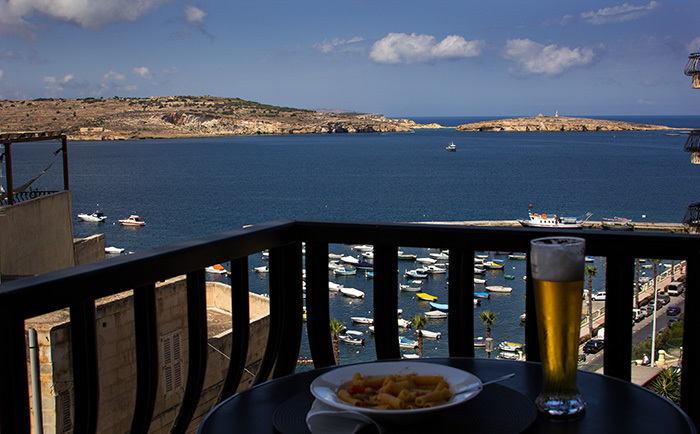 From my little balcony, in San Paul Bay, so named because it is said that St. Paul, in his journey to Rome, shipwrecked on that little island on the right and was forced to remain in Malta for a few months. Miraaaacleeeee!!! Shortly after my arrival, last October. Actually it is a slightly vulgar Italian gesture. It was dedicated in particular to a group of senior colleagues in Cork, sad Ireland, from where I was coming and with who I hadn’t gone very well as they were a bit… as to say… a bit… ok… practically a bunch of assholes, and let’s finish with this mania of the political correctness! 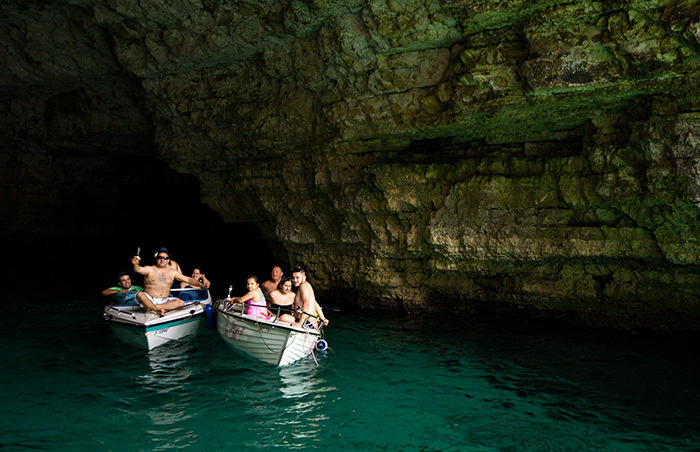 This entry was posted in malta and tagged malta by Dekaro. Bookmark the permalink.